With expanding populations and increased investment in commercial and residential construction, Canadian cities are experiencing a renaissance. According to the most recent data from Statistics Canada, the country’s urban population grew 7.1 per cent between 2006 and 2011. In addition to the growth of the residential and commercial real estate markets, expanding populations refocus the need for improving and expanding urban civil and institutional infrastructure. The current construction boom highlights numerous important trends related to urbanization that will impact how Canadians live and work for decades to come. In fact, a recent report from PricewaterhouseCoopers and the Urban Land Institute indicates urban living is the “new normal” and the principle driver for retail, commercial and public development in city cores. As growing urban populations place additional demand on public utilities and infrastructure, developers continue to seek new ways to deliver projects faster and more cost effectively. As a result, more than half of current construction projects are relying on the design-build method of procurement, which can offer several benefits over the traditional design-bid-build process. In addition to time and cost-savings, owners who use the design-build method can benefit from increased creativity and a team approach that encourages collaboration between all parties. As well, design-build allows for the use of emerging technologies, materials, and features that can reduce project costs and enhance the design esthetic. With the design-build model, the owner also benefits from single-source management, contracting with just one party who acts as a single point of contact for co-ordinating the team and delivering the project. With a single contract, if something turns out to be wrong with the project, there is a single entity responsible for fixing the problem. While providing significant benefits for owners, the design-build method also comes with increased responsibilities and elevated risk exposure for contractors including professional liability. With single-source contracts, design-builders must be aware delays due to permitting, inclement weather, and material availability are not typically insured risks. However, under a design-build agreement, the contractor often specifies the project completion date with no exceptions. 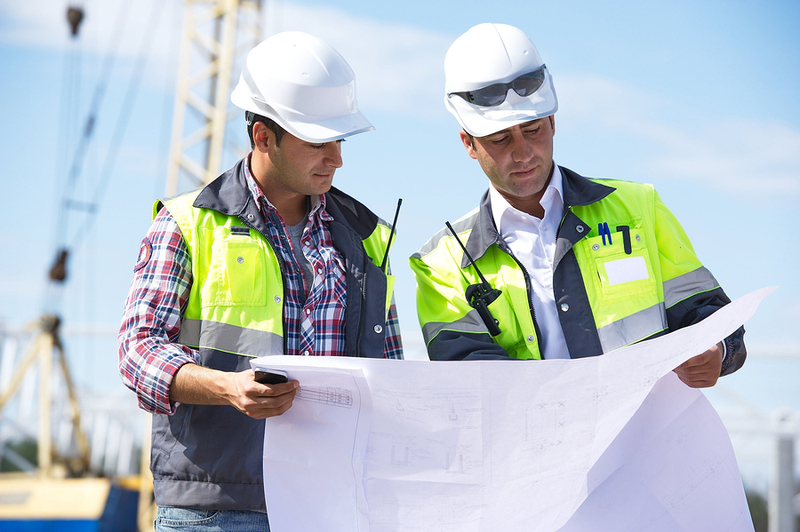 Additionally, contractors must be aware even if there is no design negligence, they may be responsible for the costs of fixing a problem related to the project suitability and may not be able to recover costs from the design team. The following scenario illustrates the risks of a single-source contract and highlights the additional risks that design-builders face. 1. A major company opens its headquarters with a new flagship building. After the company moves in, serious design flaws affecting structural integrity are discovered. 2. The contractor subcontracted the design and construction of the affected structural elements; that subcontractor had also subcontracted the design of this specific element to a design consultant. 3. The company clearly wanted a fully functioning, structurally sound building, and turns to the design-build contractor to make that happen. It is of no interest to them at what stage in the process the error was made and who bears responsibility for the miscalculation. The design-build contractor is the sole point of contact as far as the client is concerned and is the only entity the company will make a claim against to fix the problem. 4. Remedial works begin. It has been agreed the contractor will take responsibility for not only completing the recovery, but also any cost related to the construction. 5. During remedial work, the company has decided to vacate the building and is housing its staff in a rented space. To mitigate the cost of the accumulating rent on the alternative accommodation, it is essential the work starts as soon as possible. 6. Although the design-build contractor is bearing the cost of the remedial works, the company has an additional claim for the recovery of the rent on the other building it is now occupying. Legal costs will be incurred in defending the claim. 7. The company may also seek to inflate the claim by including alleged loss of business opportunity caused by the disruption to its operations. Additionally, it may insist additional works are carried out going beyond the strict scope of remedial works. The key to mitigating these risks is an effective professional liability policy geared toward contractors and designers. Popular in Europe, professional liability/errors and omissions (E&O) coverage for design-builders has been available in North American since 2000. It is slowly catching on as large-scale construction projects become more integrated and technically challenging. In keeping with this trend, Canadian design-builders are also starting to see this coverage requirement spelled out in contracts with owners. Effective professional liability/E&O coverage should include features providing third-party coverage and mitigation of loss coverage. Contractors should also ensure design professionals carry adequate insurance and not overly agree to limitation of liability to their subcontracted design professionals. The steady and continued growth of urban centres has created a unique opportunity for design-builders in Canada. The trend of single-source contracting has contributed to the current urban renewal, but also leads to a far riskier climate for those firms competing for integrated construction contracts. Effective professional liability coverage is an essential part of managing these risks. 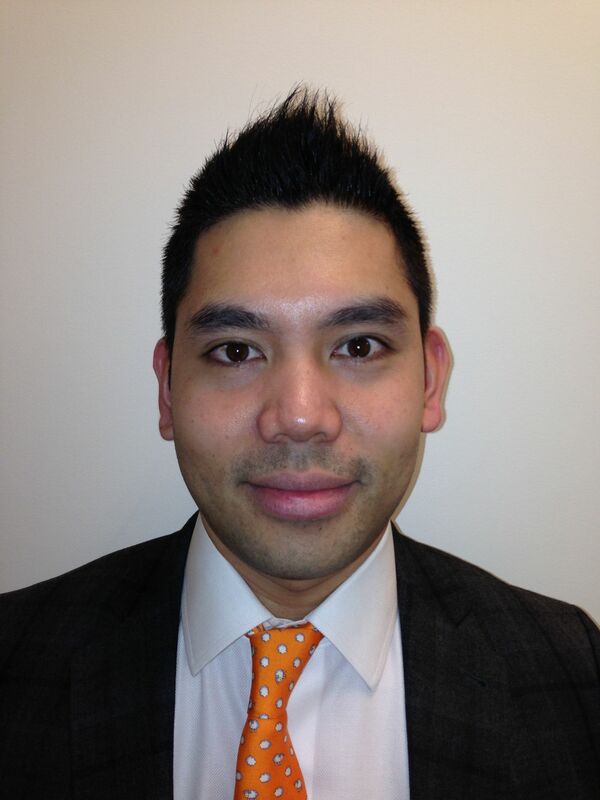 Justin Ong is a professional liability underwriter for QBE Services Inc. He is a specialist at insuring design risks relating to single construction projects as well as providing insurance for the operations of contractors, architects, and engineers. 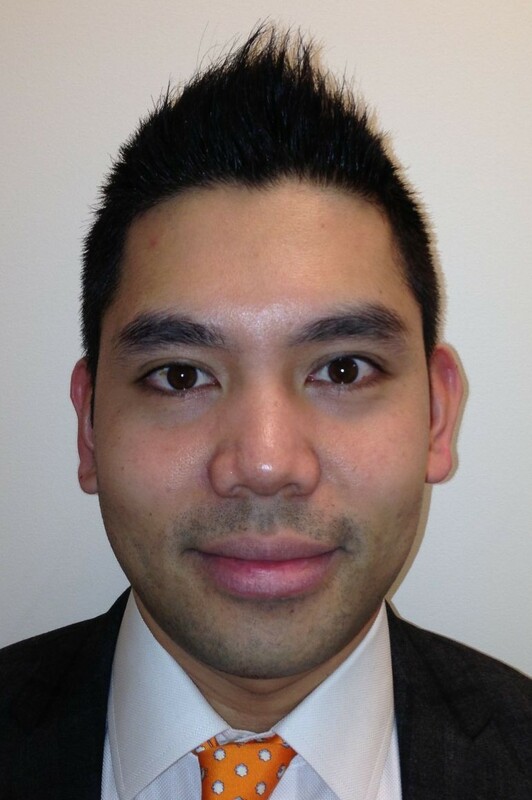 Ong has a bachelor’s of science degree from University of Toronto (Environmental Science and Urban Studies) and has earned the Canadian Risk Management (CRM) designation. He can be reached at justin.ong@ca.qbe.com. Jamie Thompson is a portfolio manager, managing the Professional Liability team for QBE’s European Operations, which includes Canada. 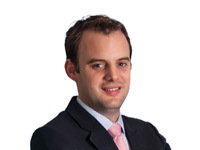 Having worked for QBE both in Canada and in Lloyds of London, he has extensive knowledge of the risks associated with construction projects and the operations of contractors. The businesses Thompson has insured vary from regional contractors to large international construction companies who are undertaking projects in Canada and across the globe. He can be reached at jamie.thompson@uk.qbe.com. I run a 20 member design build firm on Vancouver Island. What company can you recommend to offer E&O coverage for us?